(BERLIN CENTER,OH) In what was a keynote matchup in week 2 for High School Football in the Valley, it was the platform for South Range to make their mark. Coach Yeagley’s Raiders didn’t waste any time in getting things rolling when Senior QB Aniello Buzzacco connected with Mathias Combs for an 14 yard score, and a 6-0 lead. The Brandon Youngs point after try was blocked-and that served as the only highlight for the night for Western Reserve. Buzzacco would go on to throw another pair of TD passes on offense, including a 61-yard strike to Josh Stear that let the air out of any home field advantage the Devils had. Buzzacco would also contribute defensively with a timely interception as Western Reserve was driving. 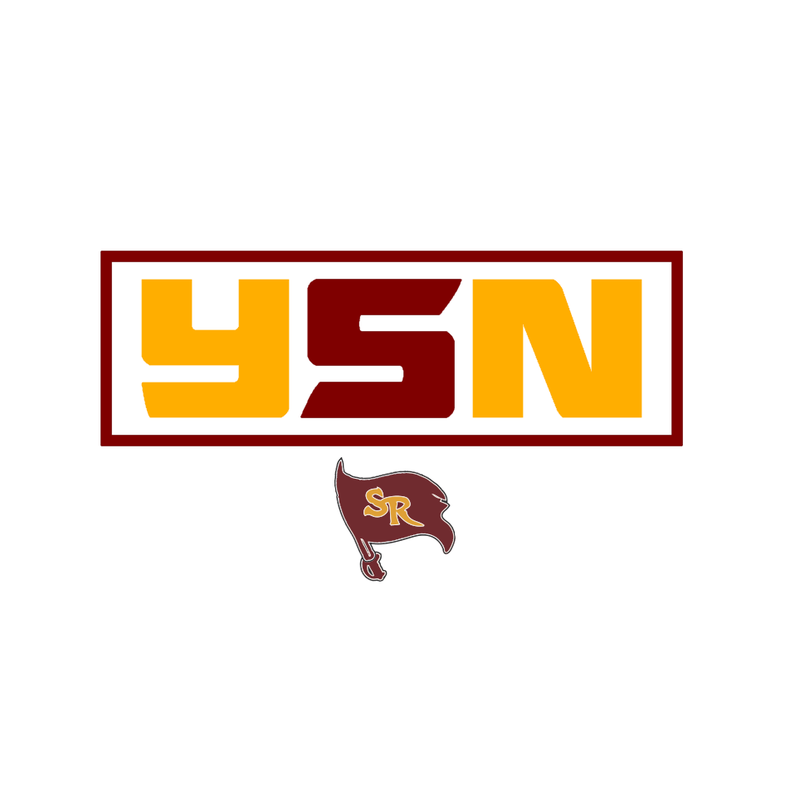 South Range (2-0) walks away with the shutout victory 34-0, and will look to set their sights on Akron Manchester in week 3.